Sri Lanka has played a central role in preserving the Theravada scriptures and practices. After the Third Council, the Tripitaka collection of sutras were taken to Sri Lanka. Most of these were originally in the Pali language, but some were compiled in other languages. Through the centuries however, all teachings were translated into Pali (around 35 BCE). Initially, most ordained Sangha were known as parivrajahas (wanderers). They would assemble during the rainy season when traveling became problematic. Gradually, buildings were donated and the Sangha became more static. 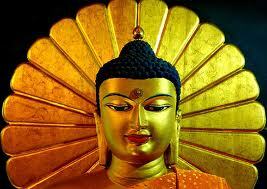 Just a century after the Buddha passed away, monasteries became the main mechanism for preservation of the teachings. Also extra monastic rules were introduced. Only during one short period in history Buddhism was banned in Sri Lanka, but it was later restored with teachings from Thailand which in turn had originated in Sri Lanka. The main countries where the Theravada tradition is currently alive and well in Sri Lanka, Thailand, Burma, Cambodia and Laos. 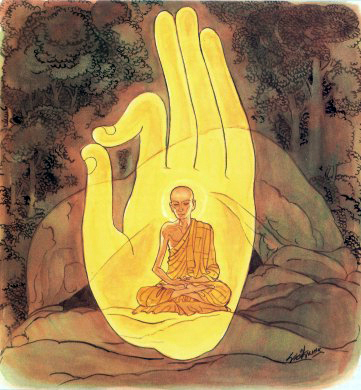 The teachings on the Four Noble Truths and meditation form the basis of Theravada practice. The term Hinayana (smaller Vehicle) appeared only much later, around the first century CE, when teachings of a different nature appeared which were called Mahayana (greater Vehicle). In India, non-Mahayana or Hinayana sects developed independent from the form of Buddhism existing in Sri Lanka. Today, there is no Hinayana tradition in existence anywhere, although Theravada could be called the tradition most like Hinayana. 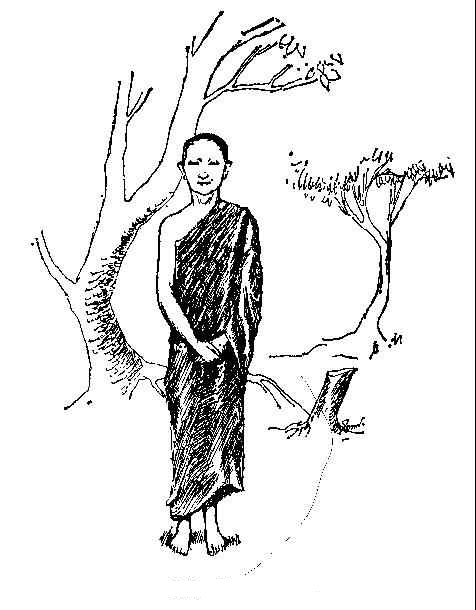 The ultimate goal of the Theravadian and other non-Mahayanist is to attain the state of an Arhat, as Buddha-hood is considered practically unachievable for nearly everyone within this aeon. Although helping other sentient beings is accepted as an important Buddhist practice, the main motivation for following the spiritual path is to achieve liberation for oneself – Nirvana. Due to the negative connotation of the term Hinayana, the World Fellowship of Buddhists decided that the term Hinayana should be dropped to refer to Buddhism existing today, and the term Theravada should be applied, also because the term Hinayana has a negative connotation.